Our rPet-Line is born. A rope made from 100% recycled PET bottles. A sustainable way of doing business with the reuse of raw materials is nowadays the rule rather than the exception. As Langmanrope we would like to contribute to a better environment. Langmanrope has a wide range of classic ropes, which can not be distinguished from natural rope. The look of natural rope, but all the advantages of synthetic rope. 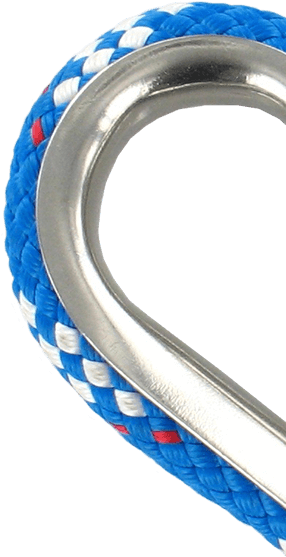 For the industry we have many types of rope, which can also be custom made. Rope factory Langman B.V. has existed since 1638 and is in the 21st century one of the few rope producers where real Dutch craftsmanship is still practiced. We export our products all over the world and provide specialized work for various industries. Quality Dutch made ropes!